Jubilee Hall Trust (JHT) has been part of the international Great Places to Work (GPTW) scheme for the last two years and, in this year’s staff survey, 94% of employees agreed that: ‘Taking everything into account I would say this is a great place to work’! The charity also scored highly in the areas of Diversity, Organisational Image and Corporate Social Responsibility, whilst areas to work on include Reward and Career Development. The management team have already developed an action plan to address these, and will be discussing this with staff and implementing it over the next 12 months. In addition, JHT received an additional accolade from GPTW, with the award of Excellence in Wellness Recognition. 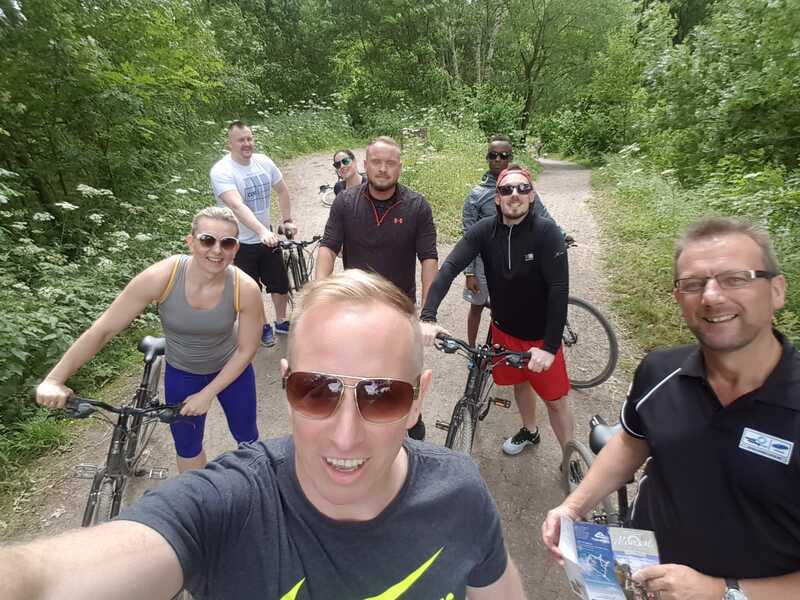 There were 17 statements relating to wellbeing throughout the staff survey which covered work environment, financial security, mental and physical health, inter-personal relationships, work-life balance and fulfilment.